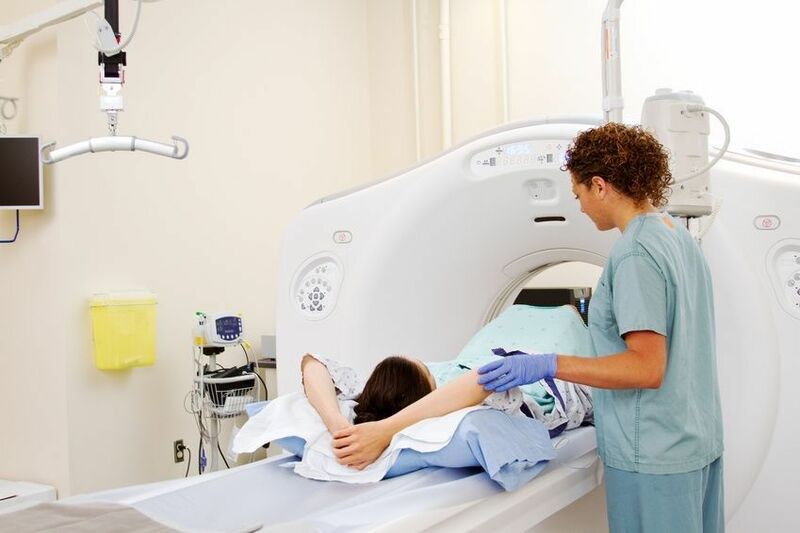 Advances in imaging technology are helping scientists and doctors see how diseases affect the human body. 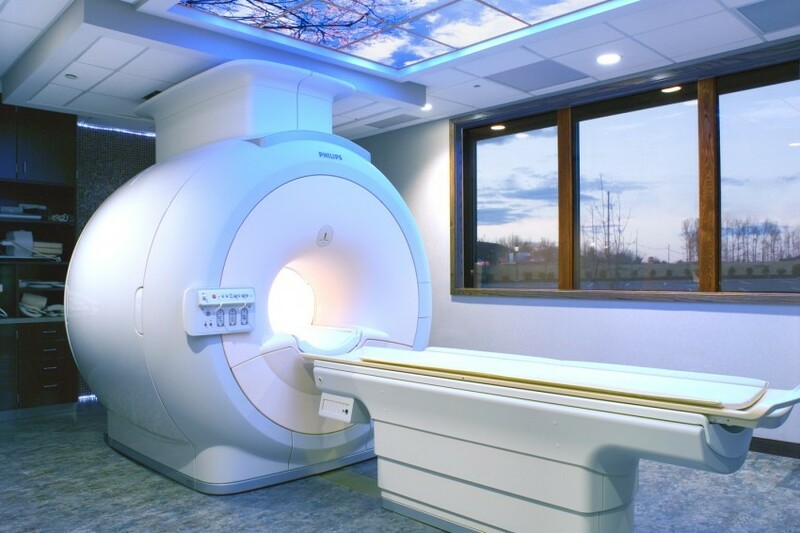 Magnetic resonance imaging (MRI) produces detailed pictures of a patient's organs, soft tissues, bones and other structures, for example. The ability to see what is going on inside of a patient without performing surgery allows researchers to get a better idea of the processes and mechanisms of some diseases without putting patients at risk. 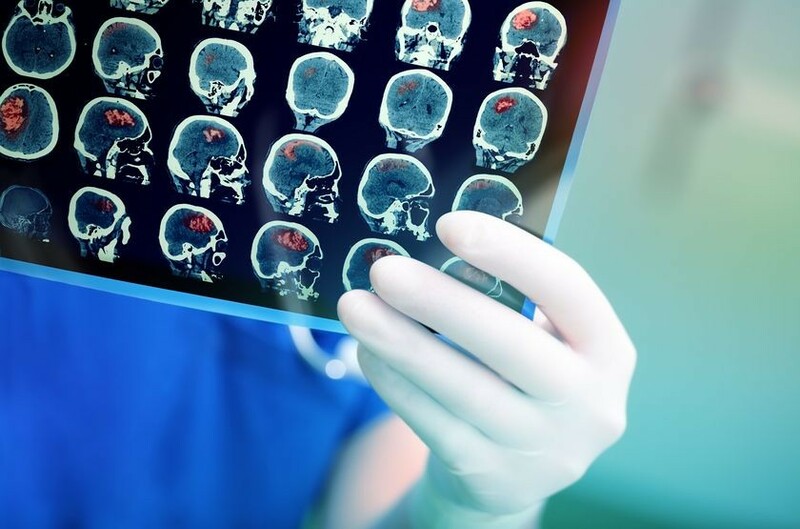 Now researchers are developing a new procedure that will someday help scientists understand what happens when a person develops a serious type of brain tumor, known as glioblastoma. John McCain has glioblastoma, and the disease killed Senator Edward M. Kennedy in 2009. Improved detection and treatment may someday improve survival rates in people with this type of cancer. Cancer is the rapid and uncontrolled growth of unhealthy cells. Cancer cells can start in one part of the body and then metastasize, or spread, to other parts of the body. The development of tumors in one part of the body can cause significant changes there. 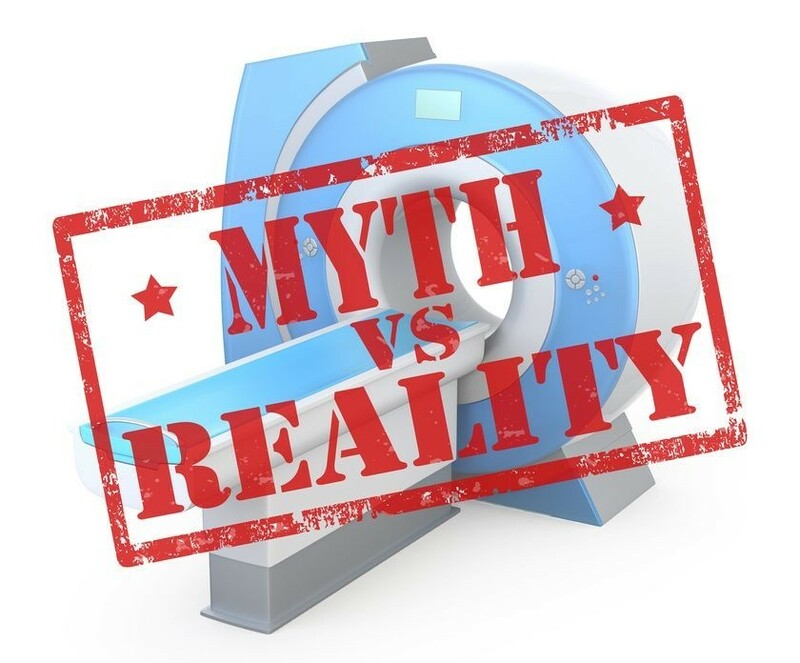 Doctors often use imaging to detect the development of cancerous tumors, and the changes they make, in the brain and in other parts of the body. Fluids transport nutrients and waste throughout the body. Blood carries oxygen to the cells of the body, for example, and takes away waste products that the cells have created. In the interstitial system, interstitial fluid moves nutrients and takes away waste between the tissues and organs in the body. Interstitial fluid contains other types of fluid, such as the cerebrospinal fluid that surrounds the brain and spinal cord. Interstitial fluid also contains waste products produced by cells and blood plasma, which is the clear watery part of blood. Scientists had established a link between the flow of interstitial fluid and a certain type of cancer cells, known as glioblastoma cells. Glioblastoma is a fast-growing tumor, known as a glioma, which develops in the brain and spinal cord. Gliomas develop in the star-shaped "glial cells" that surrounds nerves and helps nerve function. Interstitial flow seems to be associated with the rate at which these cancerous cells invade the brain. Being able to see interstitial fluid flow could help doctors get a better understanding of what happens to the brain as the cancer cells invade the space. The new study provides the first glimpse of interstitial fluid flow in laboratory models. 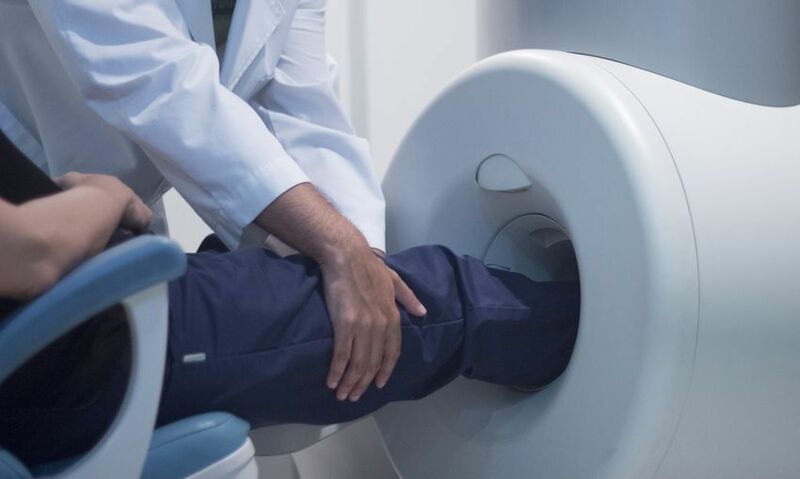 Other researchers could easily use the technique these scientists used to study interstitial fluid flow in clinical studies that already use contrast-enhanced MRI. The team built upon a technique that doctors already use to track the growth and movement of tumors. The research team used this technique, known as technique dynamic contrast-enhanced MRI, to measure and reconstruct the velocity at which interstitial fluid moves through the brain. Scientifically speaking, the team confirmed the accuracy of their approach in silico and in vitro. In silico means they performed the test using computer simulation, and in vitro means the test took place on the hydrogel rather than in a human or lab animal. The team first developed the in vitro model of interstitial fluid moving through extracellular space. They placed fluid on top of a hydrogel, which is a type of gel whose structure mimics human tissue. Scientists like to use hydrogel because fluid travels through it in nearly the same way that interstitial fluid moves through the space in between cells of the brain and spinal cord. Researchers then use MRIs to measure how the fluid flows from the top of the hydrogel to the bottom. The researchers then compared these experimental measurements to a computer model they had designed. The results from the hydrogel experiment matched the results of a computational model, in which they used computers to predict the behavior of fluid moving through hydrogel. The scientists then took glioma cells from patients and implanted the cells in mice. They then used MRI to examine the mouse tumors and the real interstitial fluid flow field. The researchers were surprised to find high variability in the flow rate and magnitude. Doctors used to think that there is an even flow of interstitial fluid, "going out in all directions like a sphere" throughout the brain. This study shows that interstitial fluid is sometimes "is going out, or in, or along the side" of the cells. This technique might someday help researchers predict how a particular tumor might grow. The information about the relationship between the interstitial fluid velocity and the growth of brain tumors could potential improve cancer treatment. "We are excited about our technique because we could potentially translate it to patient data that already exists and look at interstitial fluid motion in those patients," said lead author of the paper, Jennifer Munson, in a press release. The team of biomedical researchers and electrical engineers from the University of Virginia and Virginia Tech described their method in APL Bioengineering's special issue, "Bioengineering of Cancer."